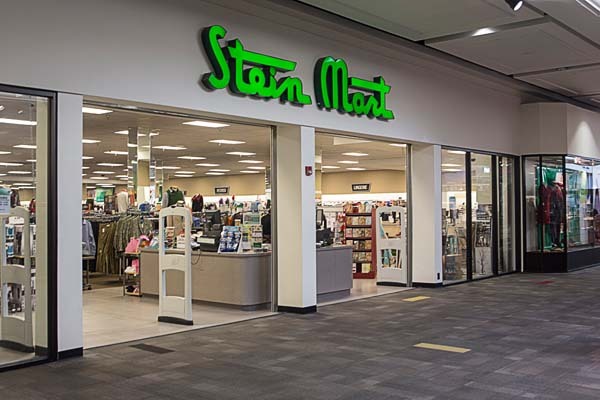 Founded by the current chairman's grandfather just after the turn of the 20th century, the Stein Mart concept has evolved into a nationwide network of easy-to-access freestanding stores. Our merchandise includes current-season, brand name fashion for women and men; accessories; home decor; linens; and shoes. All are at prices up to 60% below department store prices, every day. Because our customer appreciates variety – and because she likes to be unique – we update merchandise frequently and supply a limited inventory of each item per store.